Capturing the "ah..." moments in your life. I loved working with the Albright family for their family photographs this year! Their two boys, Koda and Kenai, kept me laughing through the whole photoshoot and on my way home. These boys were so full of life (and energy)! As we walked from location to location I watched them (in a slightly jealous way) run and play with each other as we, the adults, trailed behind. Their mom, Kayla, at one point told me “they’re just like boomerangs!” She doesn’t hesitate about letting them run and play because they’ll always come back. And just as I started to laugh, the younger of the two came zooming back as if that was his cue. 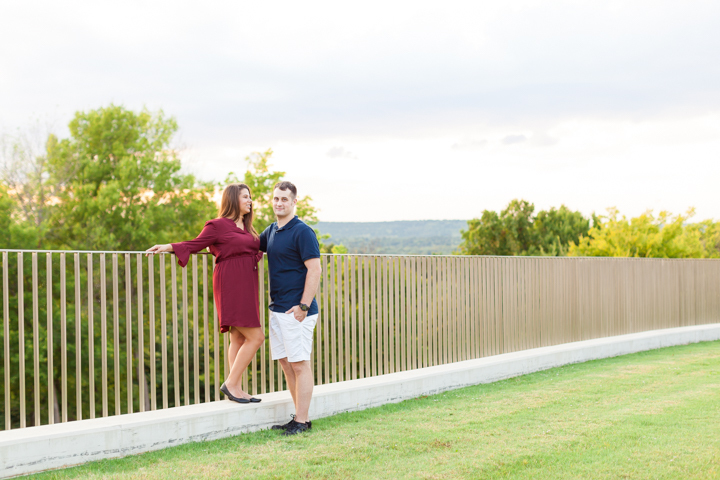 The Albright family had their photoshoot at Gilcrease Museum in Tulsa, Oklahoma. The grounds at Gilcrease are expansive and we walked from one end to the other covering the three sections of the park: the upper gardens, the lower pond, and the back field. It was the most exhausting kind of fun! I’m very much looking forward to planning their family photoshoot next year!! Need more family photography? Click here to see the Jerin Family’s Photoshoot! I shot their whole family photoshoot in only 17 minutes- see why! 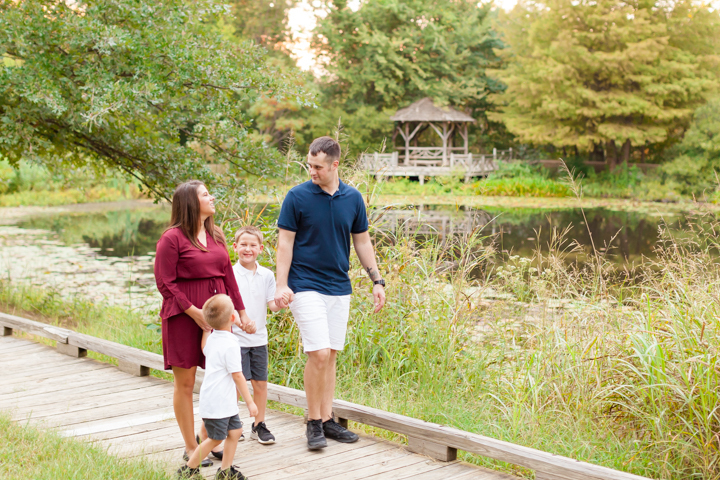 If you are ready to schedule your own family photoshoot, please click here to be taken to my contact form.